People like to watch videos on YouTube. 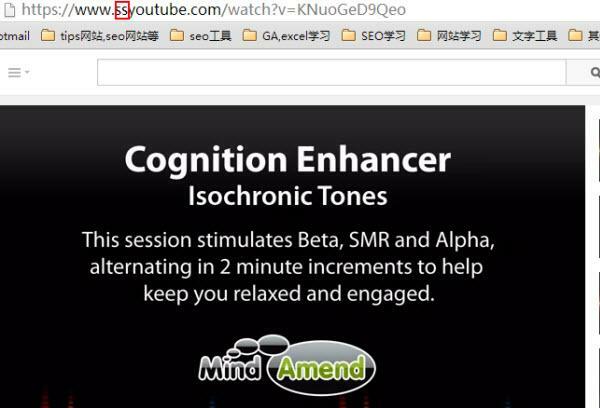 But sometimes, they want more functions such as repeating YouTube playing and in slow motion. In addition, it will be better if they can access YouTube from all over the world because some countries have geographical restrictions to watch it. Step 2. Erase everything in front of youtube, that is www.. Step 3. Now type ‘repeat’ after youtube to make it like this youtuberepeat.com/watch?v=hbhvCYn7CJE. Then press Enter. Step 4. 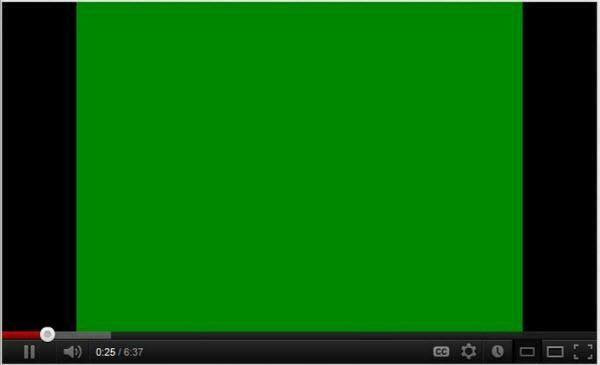 Now, you will be redirected to the link that will repeat videos and will stop only when you will close the page. 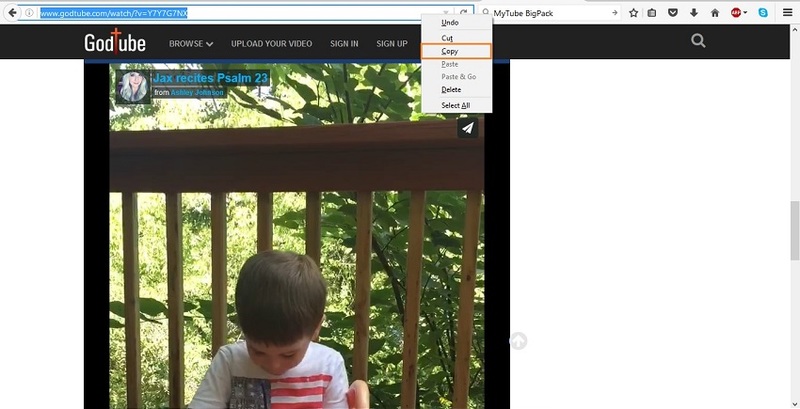 This page features a repeat counter that lets you know the number of times you have repeated the video. 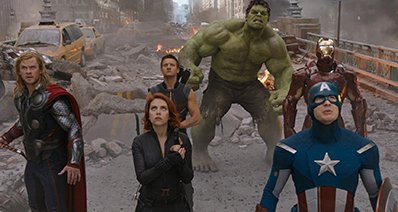 Online services also work the best to make to repeat your videos. All you need to do is to follow the below mentioned steps. Step 1. Open the online service in your browser. 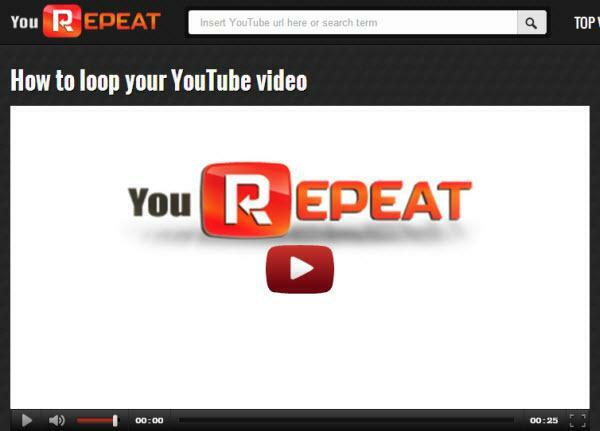 There are a number of websites that offer YouTube repeat service without charging a single penny like this: www.yourepeat.com. Step 2. Paste the link of your favorite video into the search bar. You can either paste the link into the search bar or search for videos using the search bar on the webpage. Step 3. Start playing YouTube repeatedly. You may need to select the time duration for repeating playing and then enjoy yourself. You can scour or browse you favorite video to download. When you play the videos, there will appear a Download button on the top most margin of your video. Now, you can follow any of the two ways to download the YouTube video. Built-in video player of this free downloader lets you watch the videos easily as many times as you want. All you need to do is just double click the video or highlight it and then, press the spacebar to start the playback. You can also convert the videos into other formats as you like. A Web proxy is normally powered by server-side applications. Such proxies work through a web browser, like ProxTube. With a view to hiding the IP address and surfing anonymously, all you need to do is just to visit the homepage of service in web browser and enter the web address or URL . 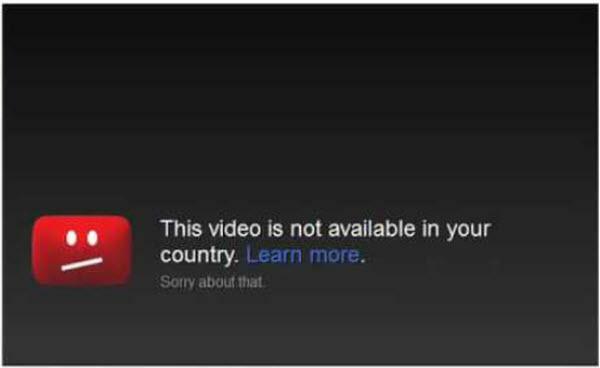 In general, it is impossible to watch videos in countries where geographical restrictions of the Youtube are bypassed. As an outcome, whenever you try watching any video on Youtube, a message appears indicating that the video cannot be accessed in the country. In such a case, you can replace "/watch?v=" with "/v/" in the video URL on Youtube.